Shown is a view of what some of the exterior will look like when completion is done on the new HEB. Pleasanton H-E-B continues its remodeling phase which will eventually bring a much bigger store to the community but with the small town feel. “If all goes well, of course, weather permitting, the rainy situation like today (Monday) slows us down, I’m looking at mid to late October,” said Aubrey Smith, Unit Director at the local H-E-B. Asked about H-E-B’s timeline in its current building program, Mrs. Smith replied, “As far as phasing, we’re going to be doing bits and pieces all over the store because we are flipping the store. We’re going to begin working on the East and West sides and rear of the store all at the same time. “The thing that’s going to tax the customers today is that we’re going to lose the lobby space. Baskets are going to be temporarily staged on the sidewalk and they’re going to remain there throughout the duration of the project. Mrs. Smith continued, “For example, where produce is today, it will transition into a new produce area at the east side of the building. Then we will take the old produce area and we will transition it into the pharmacy. The current H-E-B, constructed in 1996, has fiftyfive thousand square feet, so the enlarged building will be a little over fifty percent bigger. Access to the back of the store is going to be completely closed down throughout the duration of construction. A lot of people use the back of the store. Mrs. Smith said, “You’ve noticed your H-E-B is going through these changes. And we apologize for any inconvenience you may be encountering. 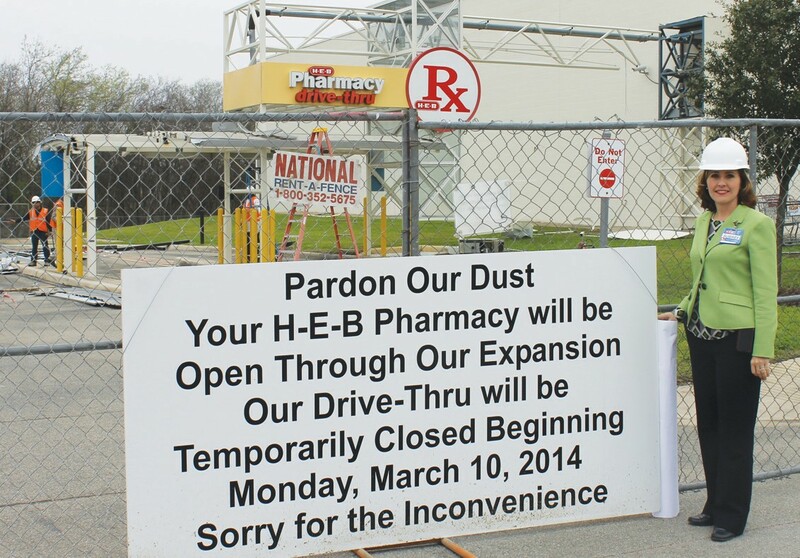 But when the construction and remodeling of your new H-E-B is complete, you’ll see it’s all been worth it. “We listened to you and we’re creating a shopping experience that will be better than ever. With more freshness. Better services. Bigger departments. 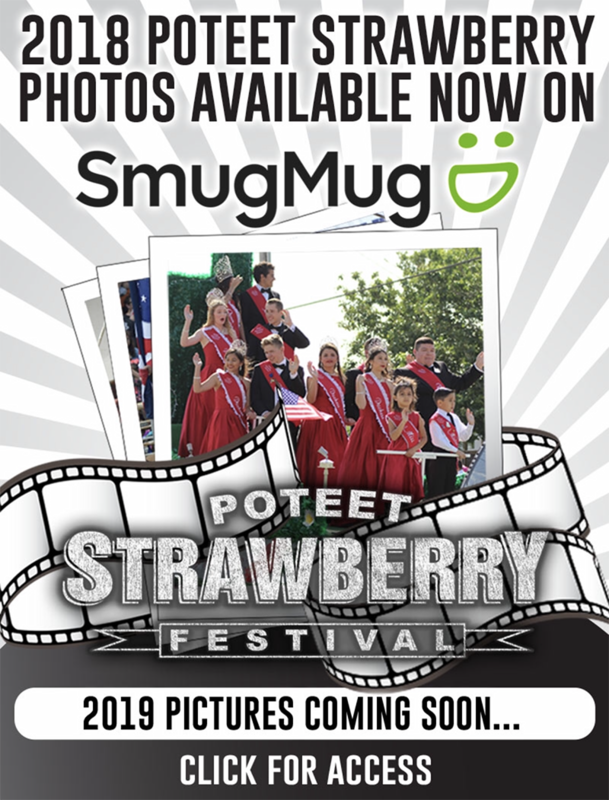 Exciting new products. And a new level of convenience. 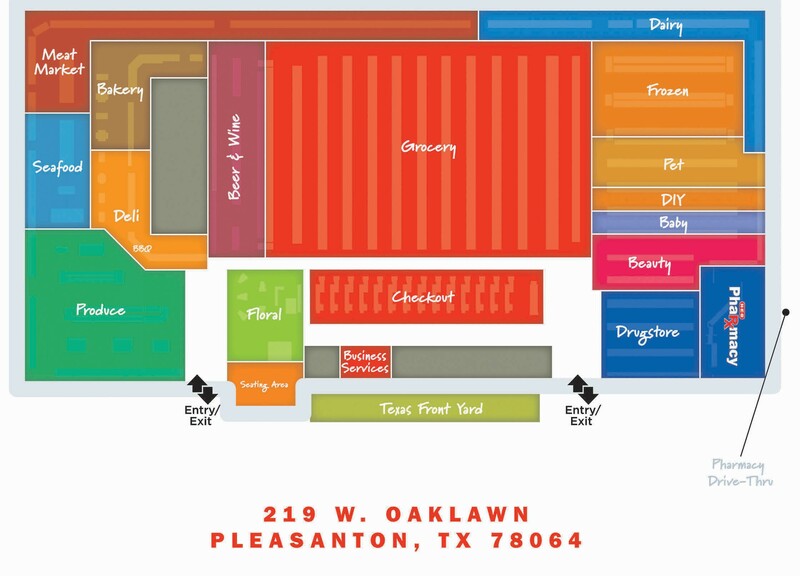 Floor plan for the enlarged H-E-B in Pleasanton. 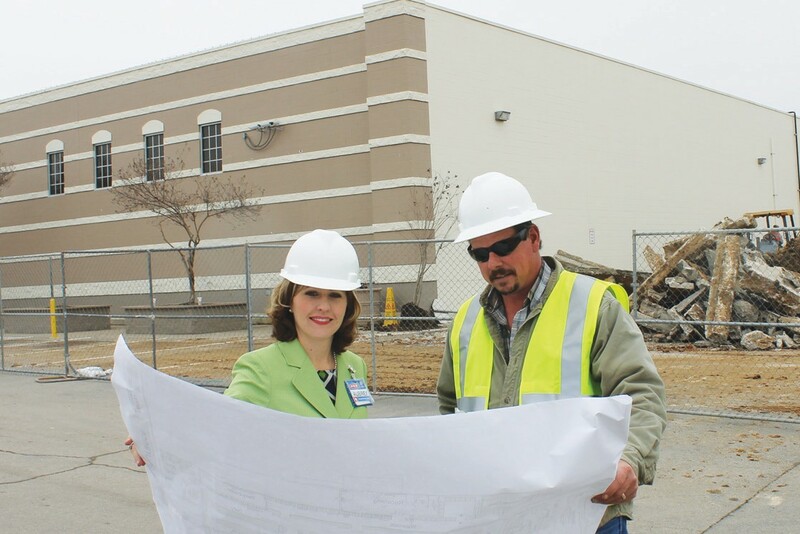 H-E-B Unit Director, Aubrey Smith, reviewing enlargement plans for the store with Construction Superintendent Scott Sutherland of TBC Commercial Construction, LLC, at the west side of the store where site leveling is being done. Aubrey Smith, beside sign at the east side of the H-E-B enlargement area.